Are you looking for reliable and professional data cabling company in Vaughan, ON? CablingHub has worked on several network cabling installation projects for major businesses, warehouses, offices, hospitals, as well as manufacturing units in Vaughan area. The company is one of the experienced cabling leaders when it comes to the low voltage wiring services. 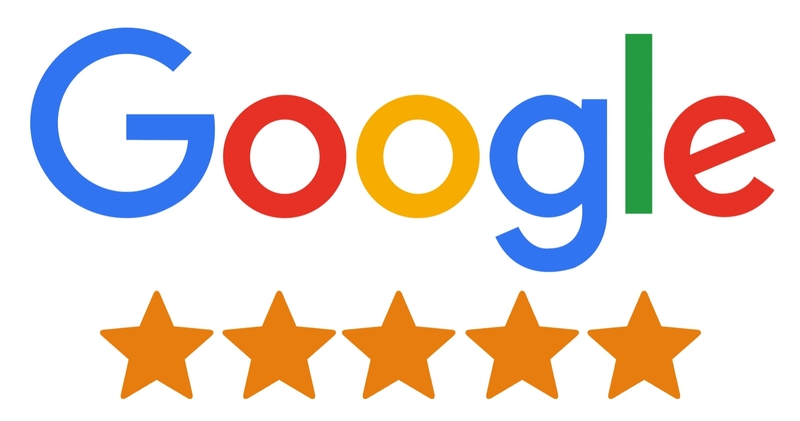 We are top rated structured cabling contractors working on data cabling services including voice cabling installation, paging installation, riser management, fiber optic cabling and CCTV Security Camera Installation. The Toronto cabling company is well equipped to install the network that best suits your business needs. With a smart plan, our network cabling technicians will insure that your network is flawless and capable. Whether you need new office, industrial sites, retail stores or small business installations networked together, we can provide you with the effective network cabling service anywhere in Vaughan. Call CablingHub today at +1(416) 273-7615 to ask any questions you have regarding network cabling or to schedule your on-site assessment with data wiring technicians. 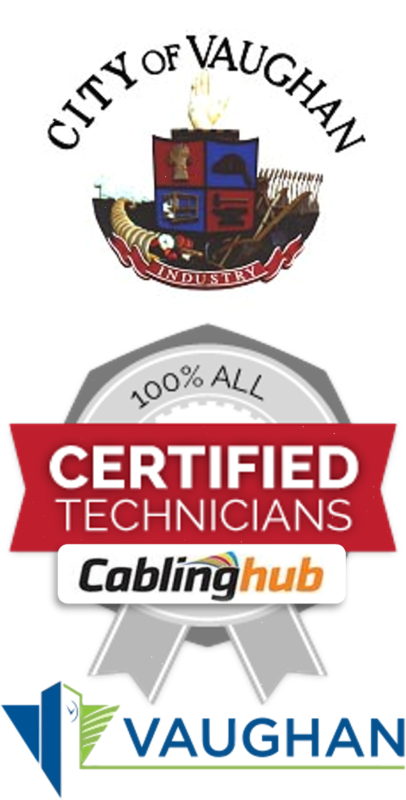 CablingHub provides affordable cabling installation and maintenance services in Vaughan, ON including Cat5e, Cat6, fiber optic, phone, CCTV, paging and data wiring services since 1995.